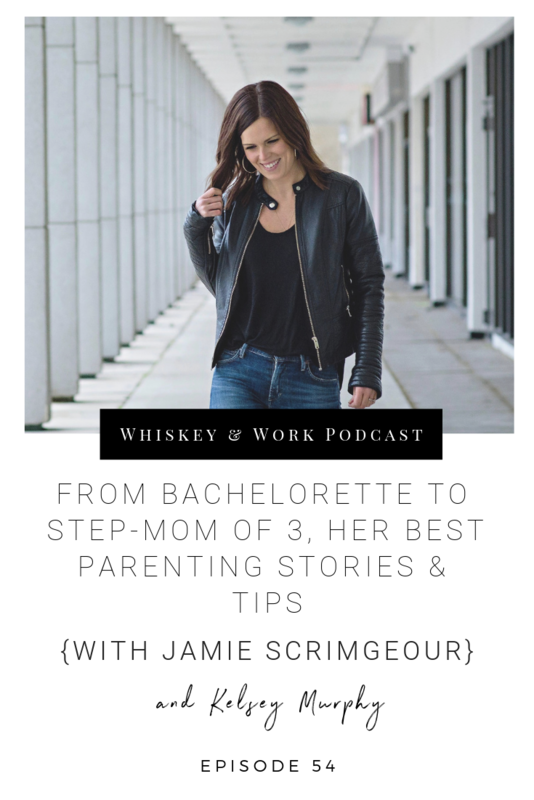 Today, our guest, Jamie Scrimgeour went from being a single woman with a 9-5 job to falling in love with a single dad and his 3 kids and becoming a stay-at-home mom. Once Jamie became not only a stepmom but a mom as well, she started blogging about what life as a stepmom truly looked like and wanted to become a resource for other stepmoms who were dealing with the same emotions and reality as she was. From navigating the paths of co-parenting to learning what it means to raise good kids and not always playing by the book, Jamie shares with us how she has become the ultimate stepmom resource! Whether you’re a stepmom or not, Jamie’s advice and tips are great for anyone who is dealing with other people! Going from being a single woman to a married woman with 3 kids is a life-changing time. Jamie discusses how there were definitely struggles and a move to China would have been easier, but through looking at things through the eyes and emotions of her stepchildren shifted her focus. Wanting her stepchildren to be happy humans who didn’t worry about the feelings of adults was key in ensuring that her reactions fit the situation. Jamie started out as a family service manager at the age of 24 and her job was to tell parents how to raise their children by textbook standards without having and parenting experience herself. As a parent herself now, she reflects on how bedtimes are less important that making memories that will last a lifetime and that you should embrace being flexible. Whether you are dealing with a co-parent or someone at work or someone in your life, realizing that the way they think and react isn’t a reflection on you but on their outlook on the world is so important. You can only control the way you think and act and realize that your lens isn’t the same as someone else’s. Embrace who you are and let go of how others see the world.